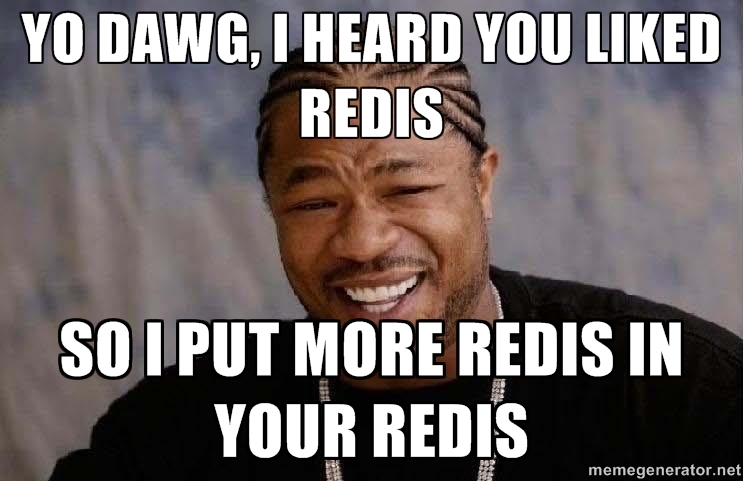 One thing that’s stuck out as problematic for us is isolating and segmenting parts of our application within Redis. I want to give each part of Quepids backend a safe and reliable Redis sandbox, without running 10 instances of Redis on my box. For example, if the user database does a flushdb, I want it to be only resetting the set of users. Similarly, I don’t want to worry that keys within the user database will clash with keys with the query-ratings database. Isolation is a good thing!